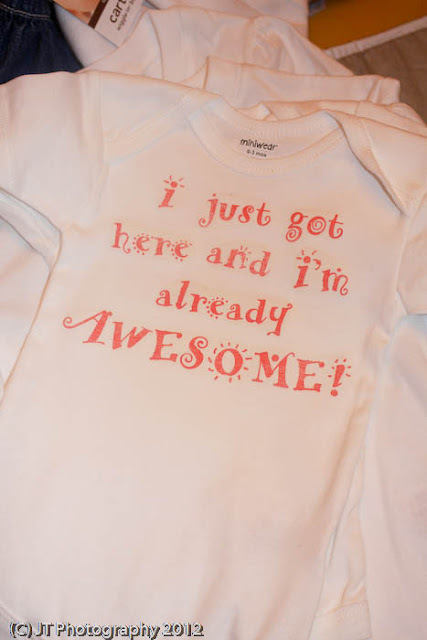 I love to make shirts for my kids...and just clothes in general. 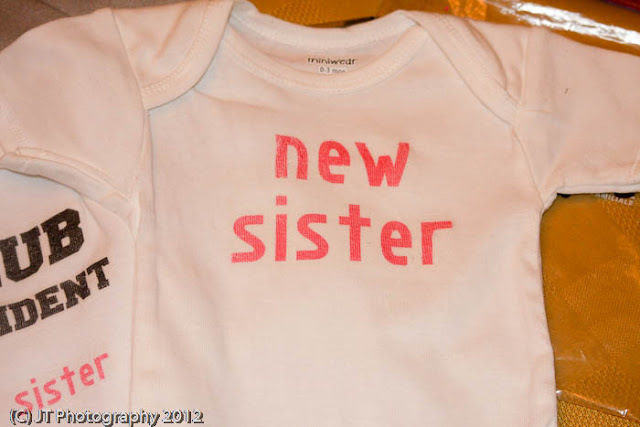 Having a new baby sister was a GREAT excuse for me to make some shirts for my kiddos. I thought for weeks about what kind of shirts I wanted to make for the kids. 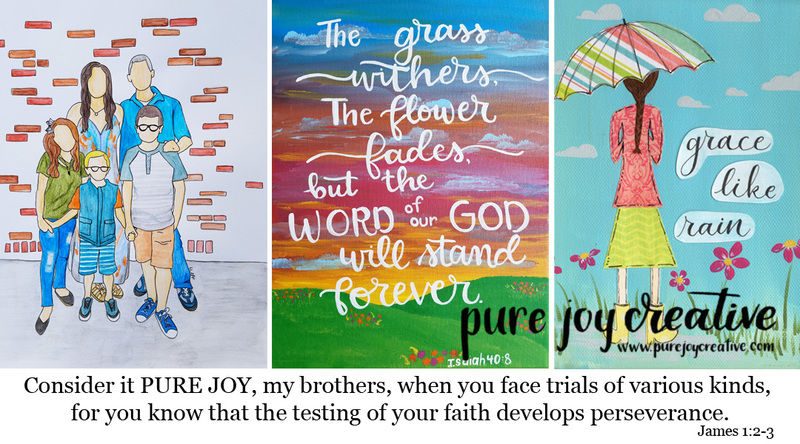 I thought about each of them having a number, doing their initials and many other things. 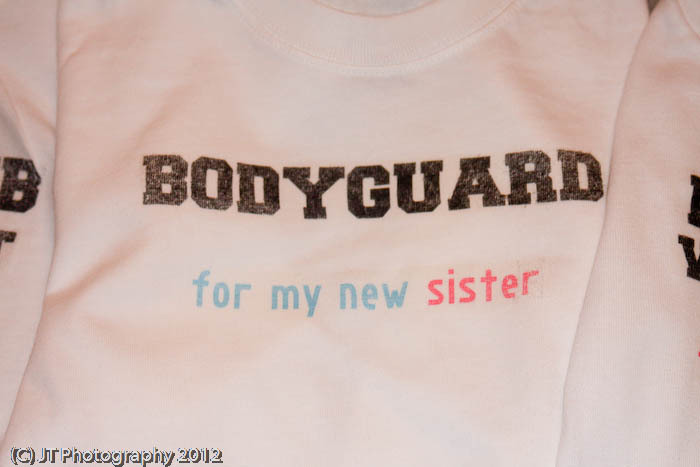 My friend, Tara sent me a few ideas and I liked the bodyguard shirt idea that she sent me (from cafepress) and so I started turning that over in my mind because I really liked the idea. So, I made the bodyguard shirt for Micah and then I figured I could do the bigger girls as part of the fan club. 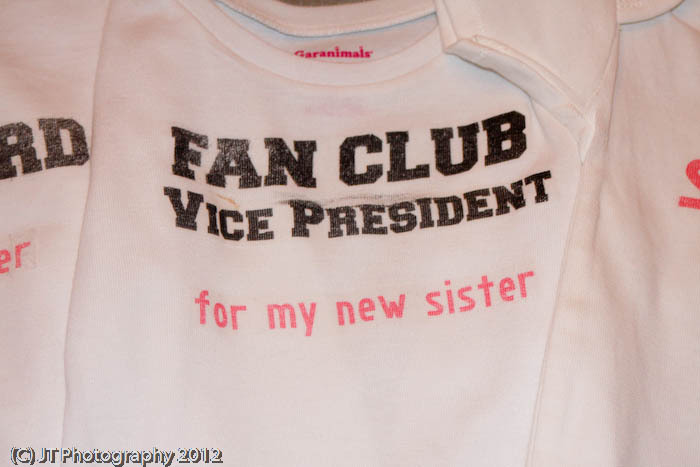 To differentiate Naomi and Hannah's shirts I added in the President and Vice President. I love the idea of the shirts but the execution of the shirts is not my finest work. But the kids really liked their shirts, it was easy for me to do and they made for some good conversation starters at the hospital. 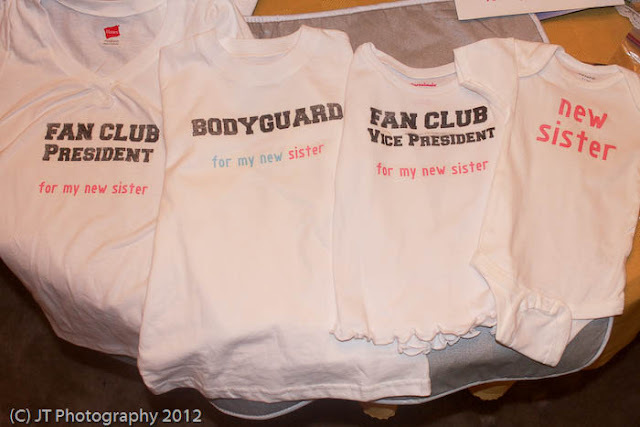 So, here are the shirts I made for my kiddos! My iron-on paper was pretty old and didn't work great...so it looks faded even though it's brand new. I also made this for Abi right away too. I saw this photo that was on pinterest and thought it was a great idea. 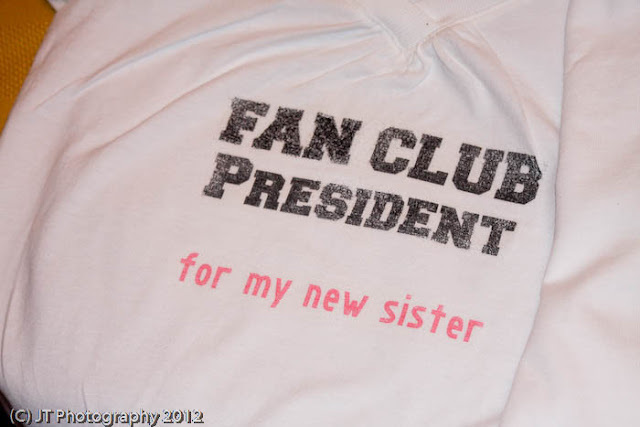 If I had a cricut machine I would've used freezer paper and paint to make these shirts, but since I don't and didn't feel like cutting out the letters by hand I decided to just use iron-on transfer paper. And one more shot of my fan club and bodyguard!